At first glance you might think that the Liquify Filter is just used for making silly images of people by making their facial features grossly distorted. However, you can use the tools that Liquify has to offer to cleanup, refine and manipulate images to make your images more appealing. The Liquify Filter in Photoshop is a powerful utility for making effective edits to a photograph whether they're subtle or dramatic manipulations. If you're wanting to reposition someone's eye or completely adjust their posture, the tools in Liquify allow you too move pixels around and manipulate them in various ways to achieve the visual refinements you seek. One of the primary tools that you'll find yourself using is the Forward Warp Tool. This tool allows you to move pixels around in any direction in the event you need to tuck a tummy, fix a crooked eyebrow or even bend a tree branch back that might be causing a visual tangent in your image. Other effective tools in Liquify for essentially moving pixels around and manipulating them in various ways are the Pucker, Bloat, Push Left and Twirl Clockwise tools. Each of these tools work in their own respective way to help achieve a specific manipulation to pixels you might be trying to achieve. As you begin to explore these tools you'll find that you can fine tune their respective performances under the Tool Options on the right of the Liquify Dialogue. 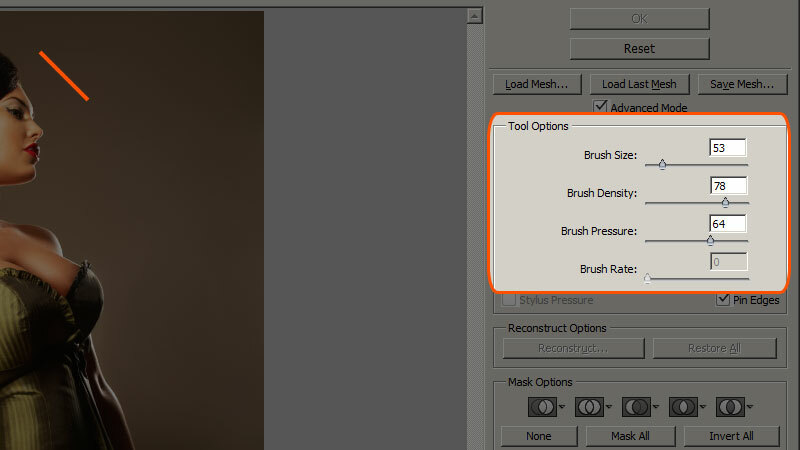 Here you can modify the size, density, pressure and rate for the brush of each tool. If you're unable to see these options then you'll want to click on the Advanced Mode box to reveal them. When working with these tools it can be easy to get carried away and perhaps make edits that are too drastic. Or perhaps you're simply unhappy with the way your results are turning out. Whatever the reason, this is where the Reconstruct Tool can help you rein in your edits. By using this tool, you can paint over an area where pixels have been manipulated and thus begin to transform them back toward their original placement. Additionally, if you are worried about manipulating specific portions of an image using one of the tools mentioned above, you can mask out those regions using the Freeze Mask Tool. 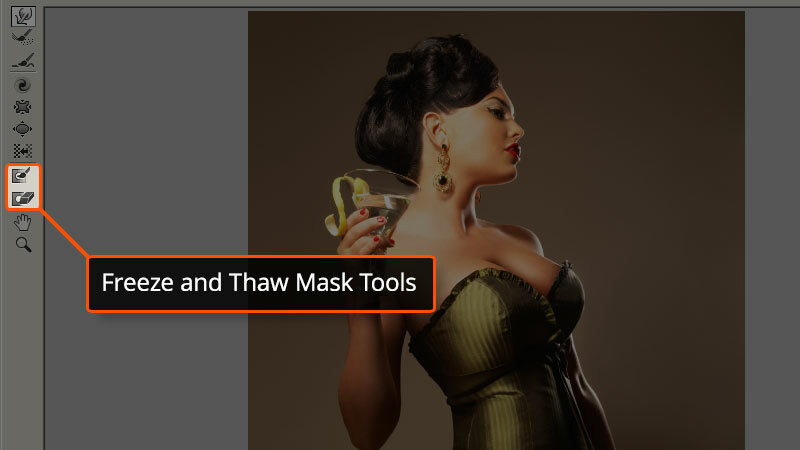 Areas painted with this tool will show in red by default unless you choose another color and will remain unaffected by other tools until you erase them using the Thaw Mask Tool. Using these tools can also use up a lot of system resources. If you're working with a really high resolution image inside of Liquify then you might begin to see some lag in the performance of certain tools the more time you spend making edits. This can vary depending on the resources your system has to work with. If you begin to experience lagging issues, you have the option to make all of your edits on a smaller resolution size of the image and then have those edits out to be transferred to the high resolution version. This can be achieved by saving and loading meshes in Liquify. 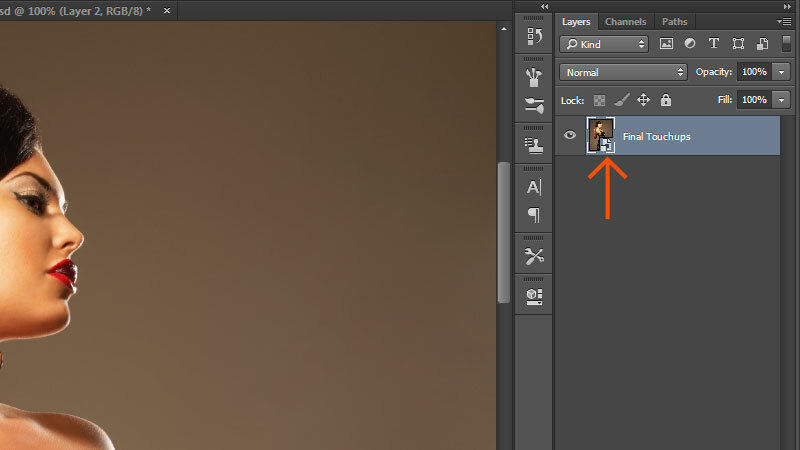 Before diving into Liquify, click on "Image" at the top of Photoshop's interface and choose "Duplicate." This will duplicate the project you're working on. From here you can click on "Image" again and choose "Image Size" to then scale your image down to a smaller size. You'll want to maintain the same aspect ratio between both the original and duplicate images when scaling in order for Liquify's mesh to be applied accordingly to the high resolution image along with the edits you've made while working on the smaller version. Once you've scaled your duplicate image you can jump into Liquify and begin making the edits you need to on it. You'll find that the tools will work much more smoothly. If you click on "Show Mesh" under the "View Options" section on the right of the Liquify dialogue you'll be able to see the mesh on top of your image and clearly identify areas where the mesh has been manipulated based on your edits. From here you can click on "Save Mesh" toward the top right of the dialogue and choose where you want to save the mesh containing the edits you made. You can now open the high resolution version of your image in Liquify and click on "Load Mesh" to apply the mesh you saved when working on the smaller resolution image. You'll find that all of the edits you've made have now been applied to larger image and that you've saved yourself a lot of headache in the process. With Photoshop CC there have been some additional features added to Liquify that will also make your life easier. A new "Pin Edges" option has been added to the Tool Options that maintains the pixels on the edge of an image preventing them from being pulled away do to any manipulations made on a neighboring area. 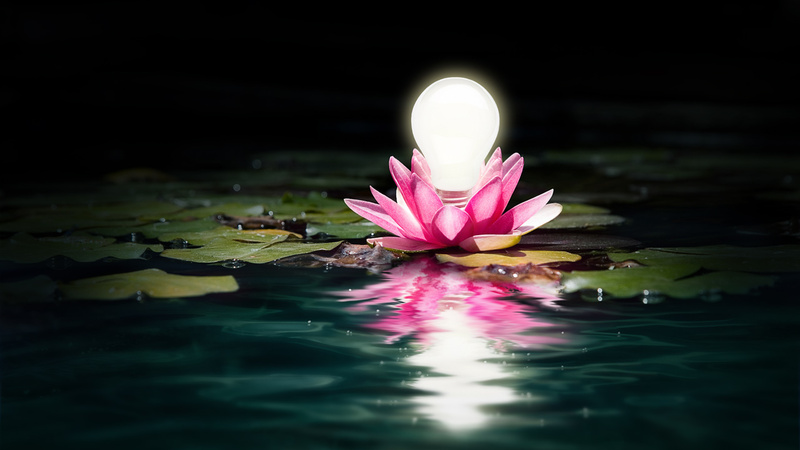 Another outstanding new addition in Photoshop CC is Liquify's ability to function as a smart filter. By double clicking on a Liquify smart filter you can jump back into Liquify to refine any edits that you've made. You can also toggle the visibility of the smart filter as well to make some comparisons to the progress you've made. This really allows you to work non-destructively much more easily so that you're not making permanent changes to the original image. Before you can use the Liquify Filter as a smart filter you'll need to convert the image you're work with to a smart object. There are two ways that you can do this. 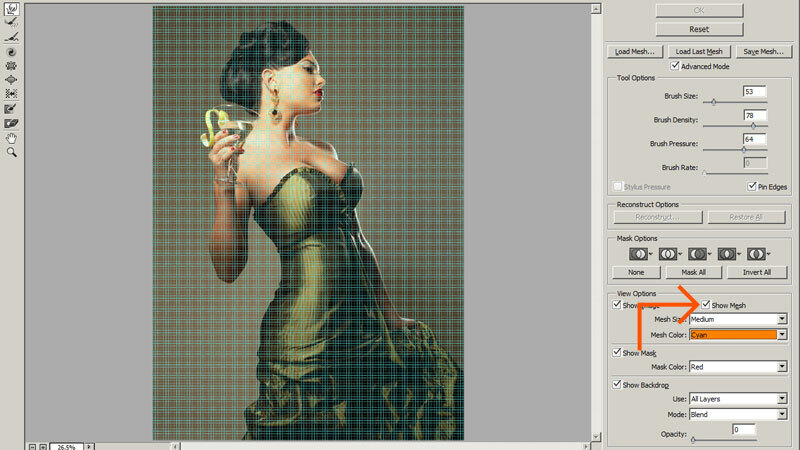 One is to right click on the layer for the image and choose "Convert to Smart Object." You'll notice that a small icon has been added to the thumbnail of the layer to signify that it's now a smart object. The other way is to have the layer selected followed by clicking on "Filter" at the top of the Photoshop interface and choosing "Convert for Smart Filters." As you become more familiar with Liquify you'll find that it can be useful on many types of projects whether you're retouching parts of a head shot or a full-body shot for added appeal or if you're if your working on a photo-manipulation for an advertisement. 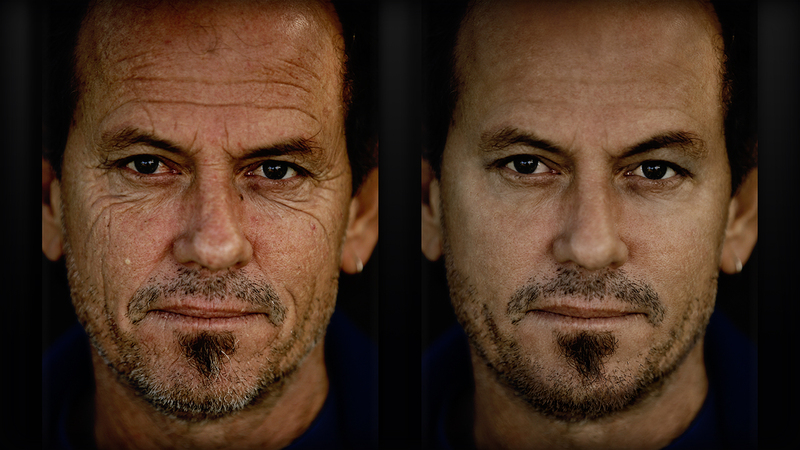 Liquify's tools and features can help you achieve some stunning results.